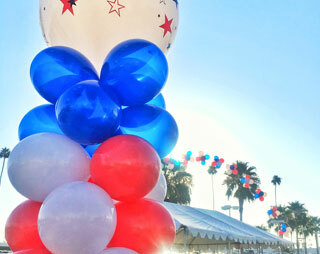 Balloons can highlight almost any kind of event. We all love balloons, they are colorful, beautiful and they remind us of happy moments. 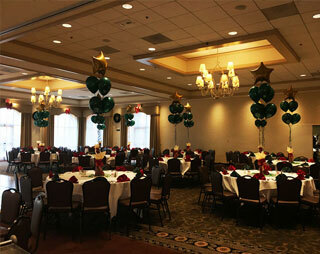 Balloons, by their nature, are eye catching and can easily make any place unforgettable. 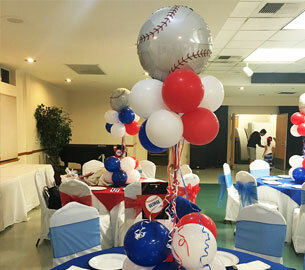 They can bring a lot of joy to parties as well as serve as excellent publicity. 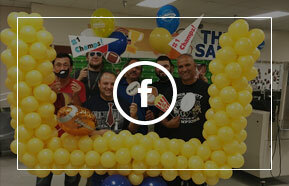 With the passion for creativity and the dedication to give to the community, Balloons by Jenn was started in 2007. 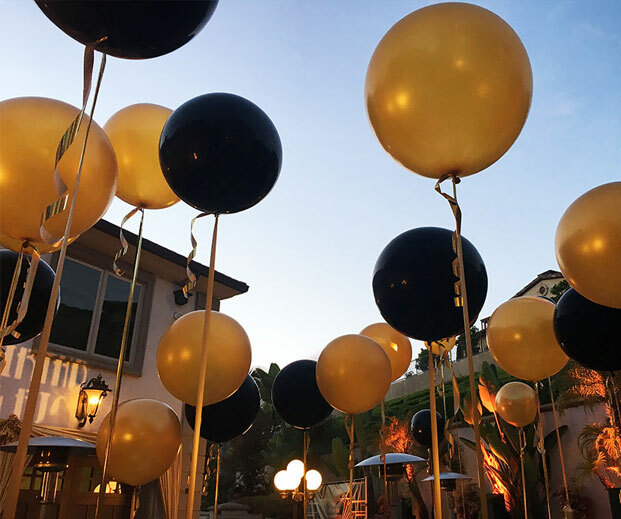 Having over 13 years of experience in decorating and event planning, the company has proudly catered to most of Southern California’s party décor needs. "Jennifer did a great job as Wedding coordinator for my daughter’s wedding. She handled every detail on the day of the wedding that we did not even think about. From coordinating all the vendors to making sure the flower center pieces were in perfect harmony, she was awesome. She ensured all name tags were in place for 260 guests, alphabetically, so seating was effortless and quick. Because of her, we were able to enjoy and cherish the day without worrying about the behind the scene details involved. I would gladly hire Jennifer again and highly recommend her, she is the best!" "My little cousin just graduated from high school and will be attending college in New Orleans in the Fall. I was hosting a very large graduation party at my house with a “Mardi Gras” theme to it. 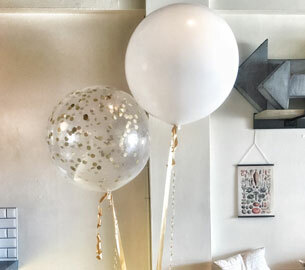 I knew balloons would be an excellent addition and add that pop of color that I was looking for. I consulted with Jenn and gave her a few ideas of what I was looking for as far as décor. What I got in return was more than what I was ever expecting. 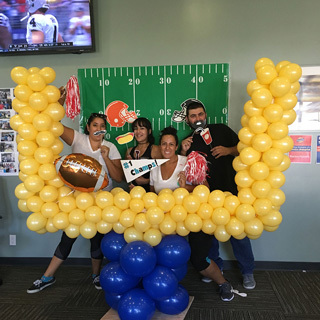 The price was right and the balloon décor was a hit. All of the guests especially remarked at the giant colorful balloon stand Jenn created which included a Mardi Gras mask, beads, and whimsical gold swirls intermittently stuck in between the balloons. 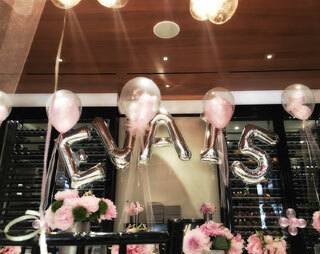 My aunt even remarked that she wanted to host a party at her house just so that she could get Jenn to do the balloons. So there you have it…my family and I are all now huge fans of Jenn’s services and will definitely come back for the next special occasion. Thanks Jenn for making Asia’s graduation party so special! See you at the next party." "I worked with Jennifer for my sister’s graduation party in December of 2012. I informed her that I was on a tight budget, but that I wanted some balloons of my sister’s school colors with the University name on them and a few special orders, preferably printed on. 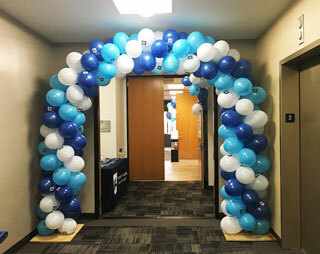 She came up with the idea of neatly writing the University name and my other special orders on the balloons as a budget-friendly option. This worked out perfectly and were so unique. She also delivered them to my house ON TIME. She was a pleasure to work with. I highly recommend Balloons by Jenn for any event. She has great ideas and works well with others!" 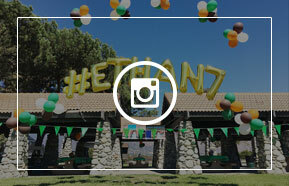 Visit my website for all your party needs Event Coordinator, Balloon Decorator, Bartender And Much More! 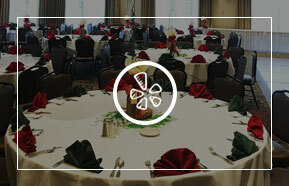 Check here for upcoming events, past event, ideas and helpful hints for your next event!